Posted by Admin | February 21, 2019 | Action, Adventure. Welcome to the year 2100. It is the time when humans have decided to colonise Mars. 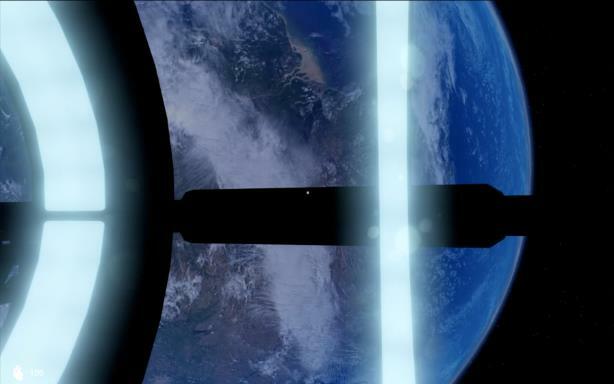 You have been selected to participate in the operation by completing research on the most advanced space station in all of the history of mankind. The space station has the most advanced artificial intelligence, and when time progresses things start to take a turn for the worst. The artificial intelligence begins to malfunction, and tries to kill you at every opportunity given. Alone, you must survive long enough to escape the station and make it back to Earth, but do you have what it takes? 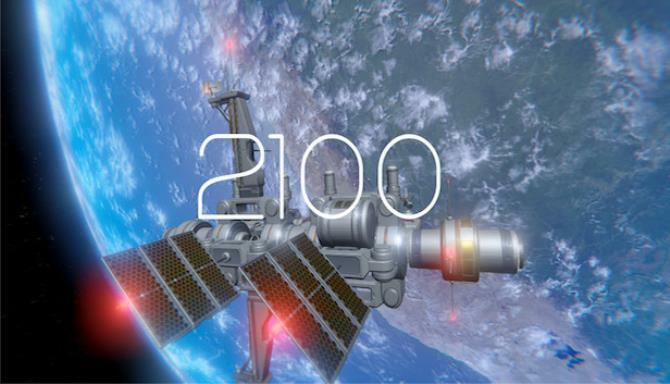 The atmosphere of 2100 is built to have an immersive experience. With realistic graphical assets used, you will feel as if you are in the space station in real life. The only enemy in 2100 is the artificial intelligence. You are placed against it, in a race against time. Story Driven-While exploring the world of 2100, the story of what happened will slowly unfold. Everything may seem correct at first, but than abnormal events begin to occur. This makes you question what is happening. Large diverse space station to explore with different sectors. This is enhanced with the use of realistic sci-fi items. Resource management. With very limited equipment at your disposal, will you make good or bad use of it? 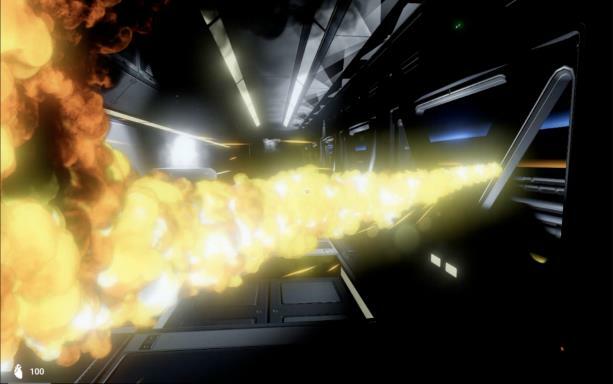 Will it contribute to your escape, or force you stuck on the station with the AI that is malfunctioning? Additional Notes: May work on systems with lower specifications.